Words are weapons in the world’s most brutal lyrical sport. Produced by Eminem and directed by world-renowned music video director Joseph Khan, “Bodied” is a go-for-the-jugular, hilarious look inside the competitive world of rap battles. 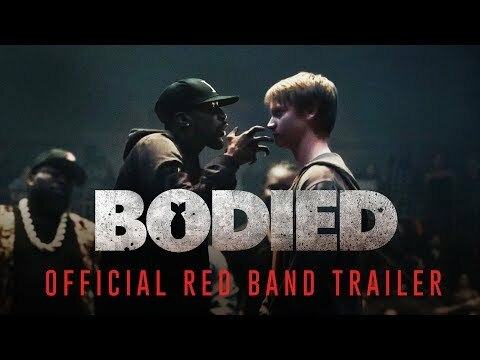 Bodied was released on Cinema 170d ago in the US. Notify me when Bodied is available.